Weekly podcast about the four-color funny books that have broken our hearts and shaped our lives. Hosted by comic book aficionados George Marston & Pierce Lightning! A new year. The same podcast. We asked for questions and y'all delivered. 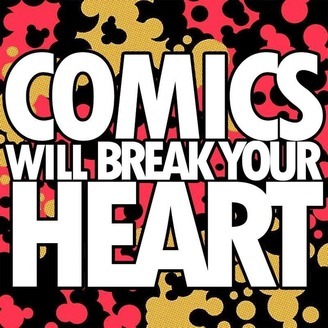 It's another mailbag episode of COMICS WILL BREAK YOUR HEART! We talk Exiles, the villains we'd like to see make a come back and more! Thanks for listening! 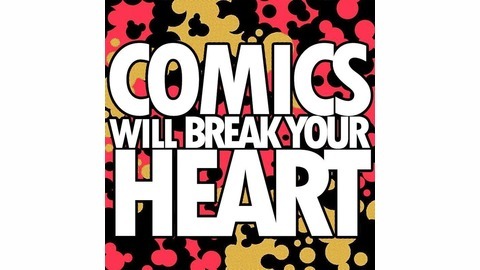 Be sure to follow us on Twitter at www.twitter.com/CWBYHPodcast, Facebook at www.facebook.com/comicswillbreakyrheart and Tumblr at www.comicswillbreakyrheart.tumblr.com Produced by Chris Graci.